Banks will take back homes and tie struggling homeowners to years of repayments in return for writing off their mortgage debt, a report in today’s Irish Independent claims. 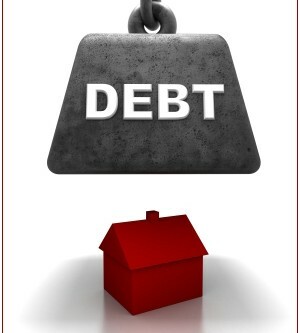 The new debt-settlement scheme will not be a debt “free-for-all”, however, as those who tap into it will lose their homes and still have to make repayments based on what they can now afford for between five and seven years before they have their debts cleared by the bank. The bank will also have the power to decide if and when to sell the house, possibly forcing the former owners into private rented accommodation or council housing. The plans involve a new debt-settlement process, which will allow people with massive mortgage arrears, as well as other personal debts, to avoid going to court and declaring themselves bankrupt. But Justice Minister Alan Shatter is concerned that excluding secured debt would make non-court settlements unattractive and people would opt for bankruptcy instead. The debt deal would be approved and overseen by a state-run personal debt office, according to the Independent. Mortgages and Tax: What to do?